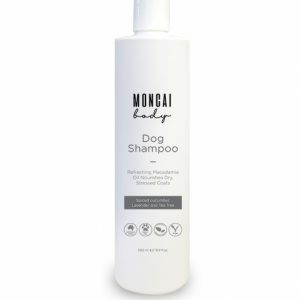 Our Dog Spritzer and Conditioner is a three-in-one spritzer, our Spritzer detangles, moisturises and freshens your dog’s coat. 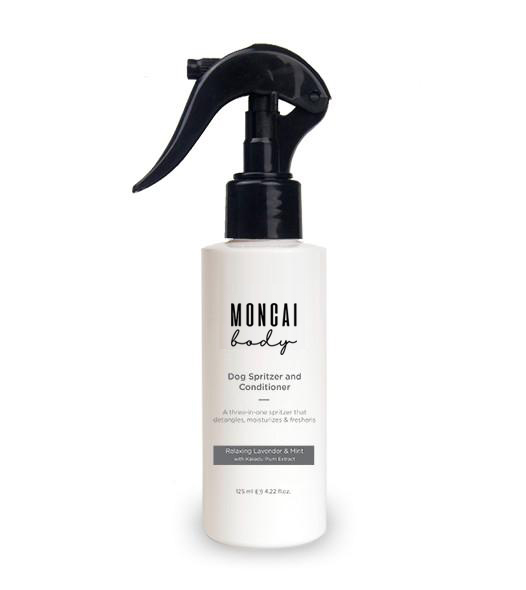 The spray is ideal for after bathing or to freshen up in between baths. It will also reduce static and keep nasty tangles at bay!